The Karizma / Karishma album design has been in circulation in India for quite some time, and the album's design was most liked. 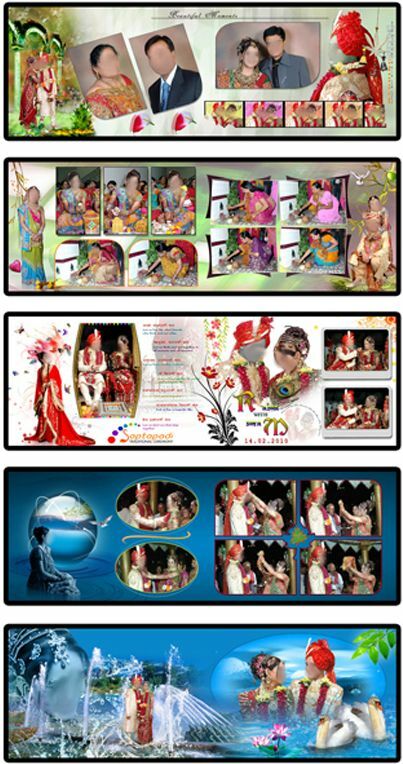 Our post is also to share the very popular and classic design of this album with you, so that you can use these files in your upcoming new album. 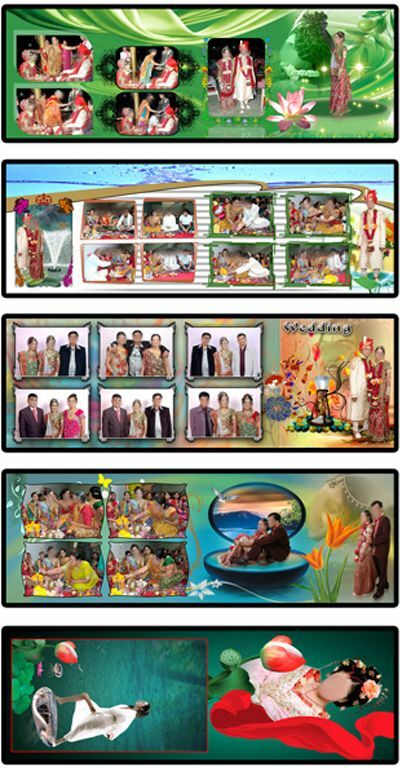 All these files support all versions of Photoshop that you use in the photo album designing. 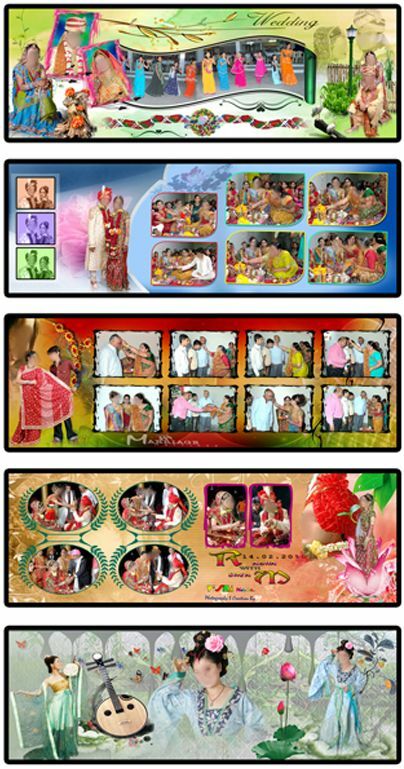 12x36 size is very popular size of this album and here all the files are present in these sizes. nice things... how will i download these. ?? 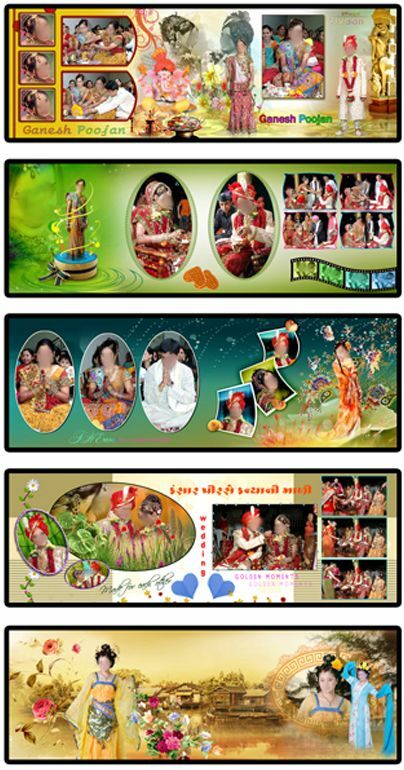 its very useful psd my work, and wedding borders and backgrounds its not in your psd site. please insert the above images. thank you. how can i download psd files? i want this psd file so how it process ? Sir, Your creatives are very Super...! I want to buy Psd.